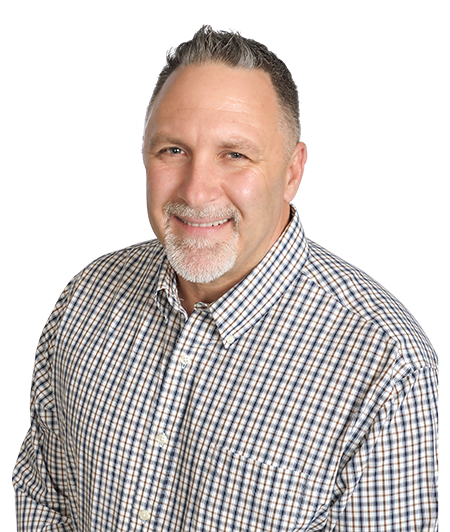 Louie Caric has been a Realtor for over 13 years. Louie has experienced the down and up swing of our Real Estate housing market. He is excited to be able to work with Clients and look forward to making purchasing or selling your home an enjoyable experience. Louie is a honest and ethical man, and will take the time to teach you about the process of selling and buying properties whether it be for investment or a new home.